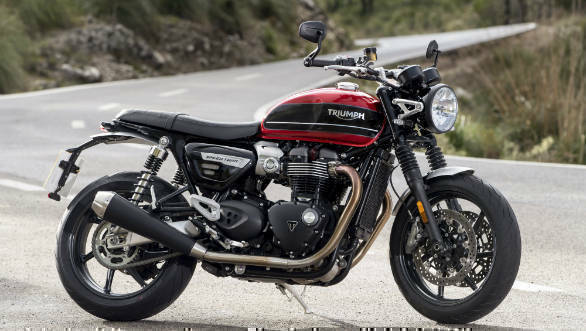 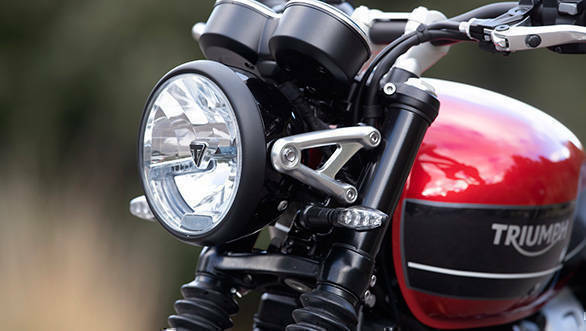 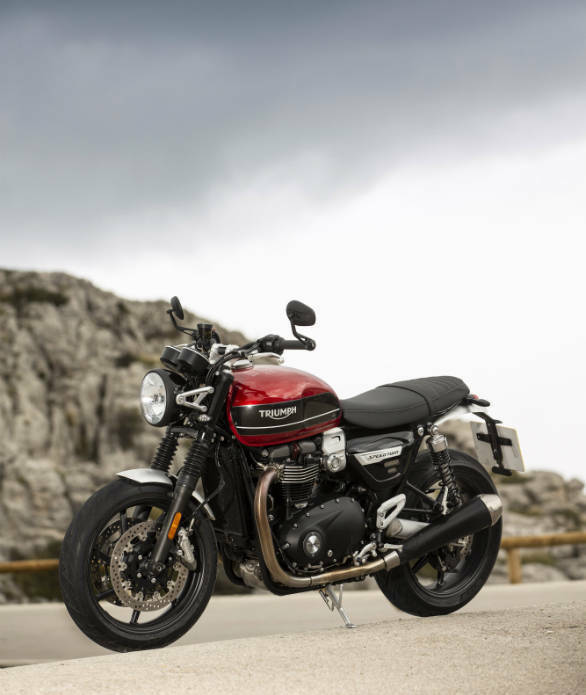 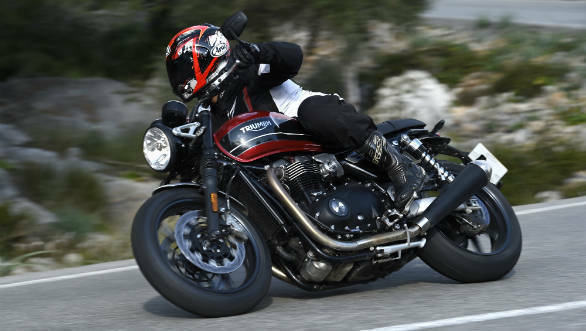 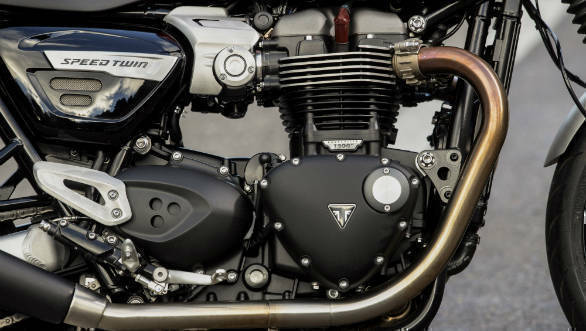 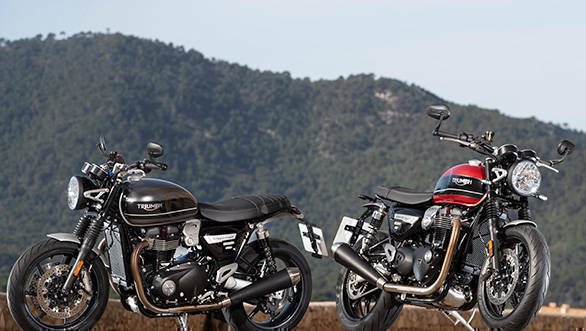 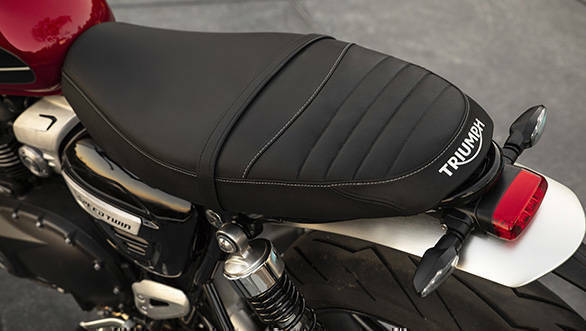 The new Triumph Speed Twin is the newest member of Triumph's Bonneville family, one that's inspired by the Thruxton and Thruxton R cafe racers but brings a whole lot more practicality to the table without sacrificing the fun element. 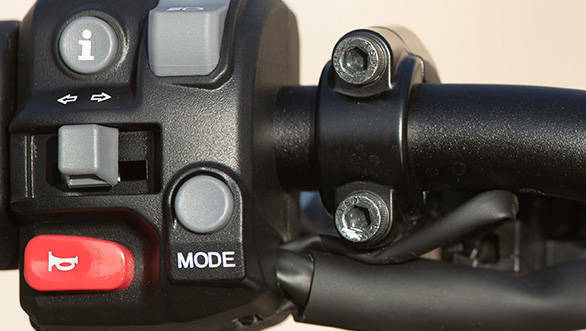 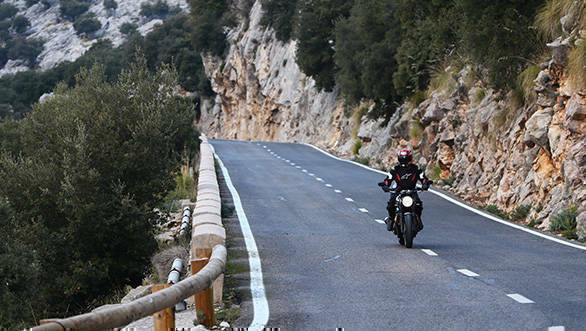 The bike has taken three years to fruition and the results are rather impressive, something we found out during the first ride review in Mallorca, Spain. 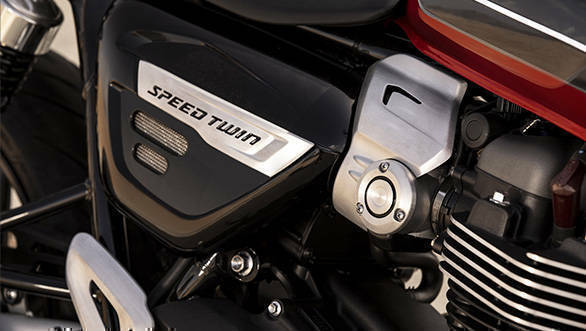 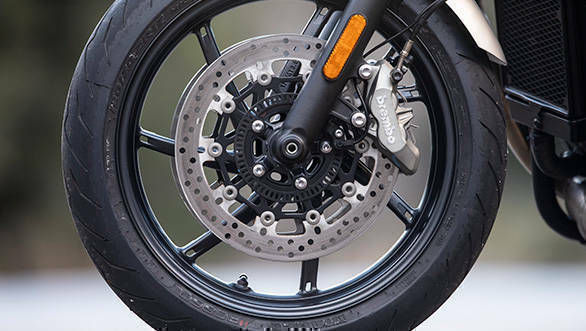 Here's a detailed image gallery for you to take a closer look at the India-bound Speed Twin. 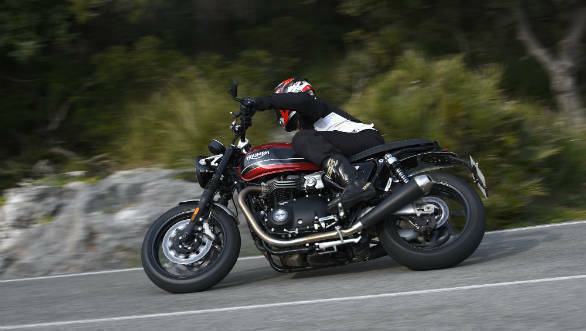 Triumph chose the minimalist approach at the rear, with a short fender and tiny LED lights accentuating the fat rear tyre and the twin, megaphone exhausts. 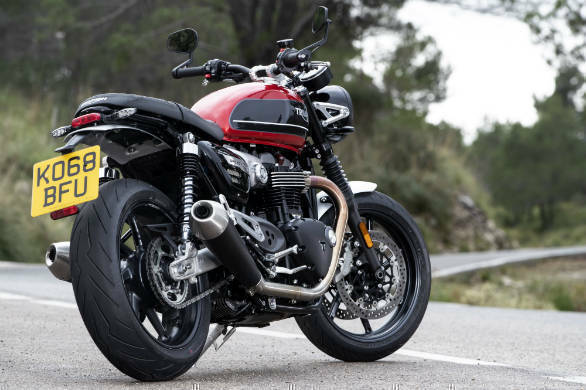 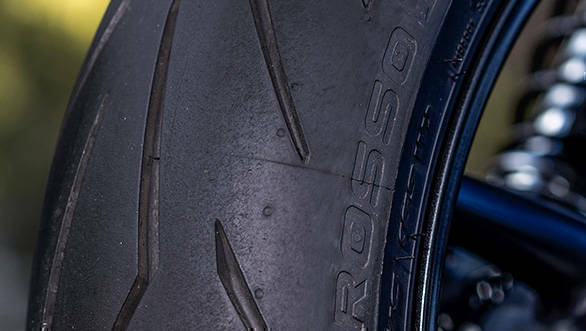 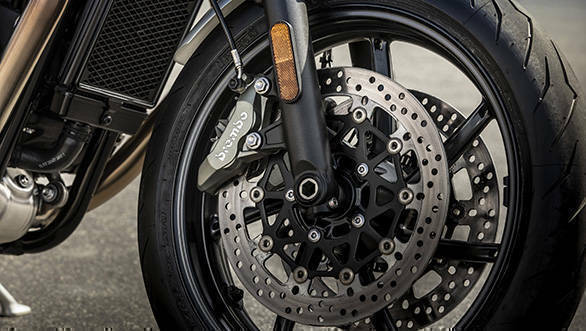 The Speed Twin is 10kg lighter than the Thruxton and 7kg lighter than the Thruxton R. This was achieved by using aluminium to form the cradle area of the frame, using magnesium covers and lightweight clutch assembly in the engine and lightweight alloy wheel and brake assembly. 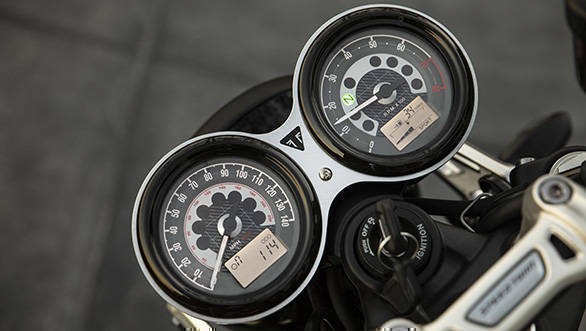 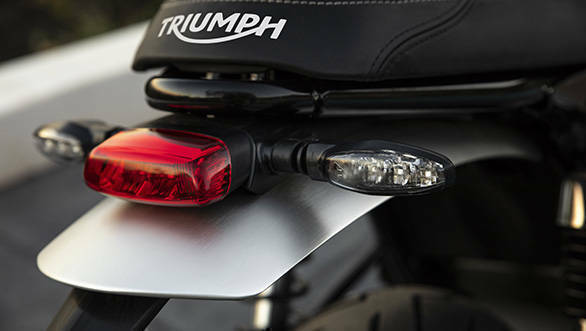 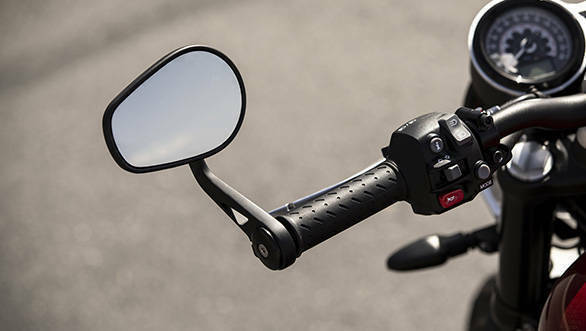 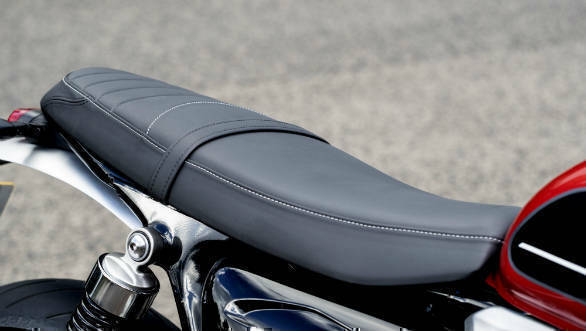 In keeping with the retro design, Triumph ditched the idea of a TFT screen and stuck to a good old analouge-digital instrument cluster. 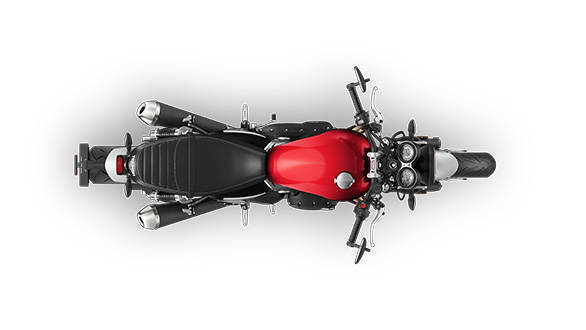 It;s quite detailed and legible, when on the move. 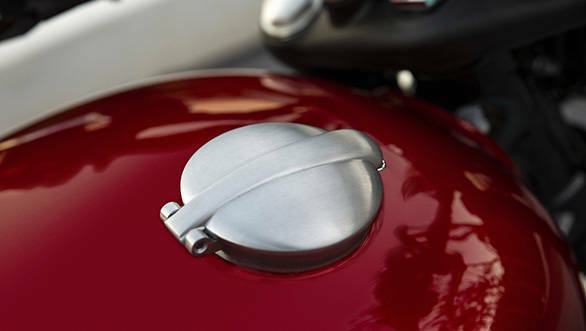 Monza style fuel filler cap is reminiscent of yesteryear motorcycles. 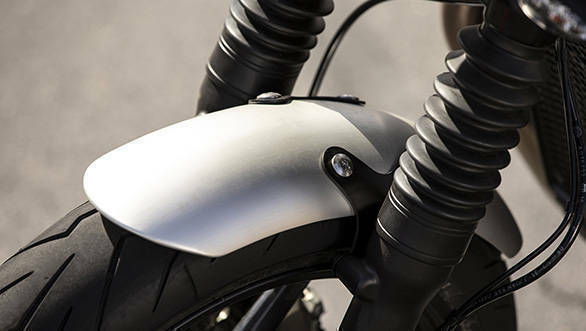 The lid flips open to expose the lockable fuel cap.